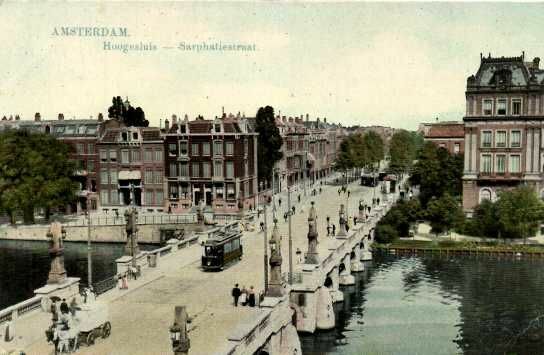 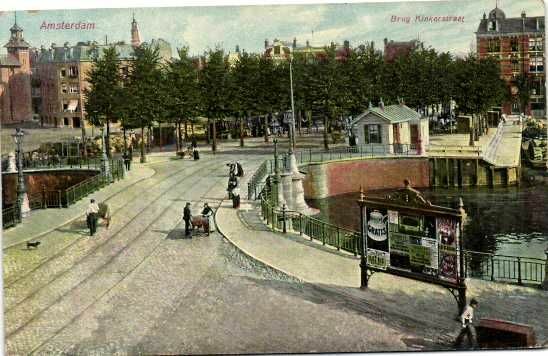 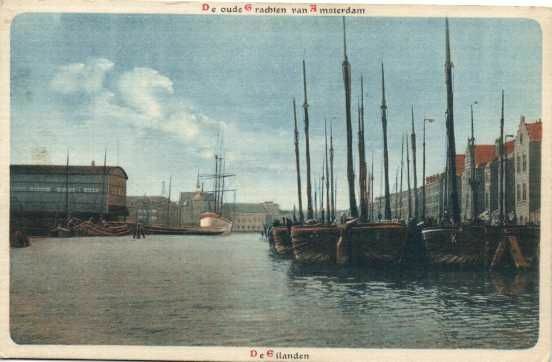 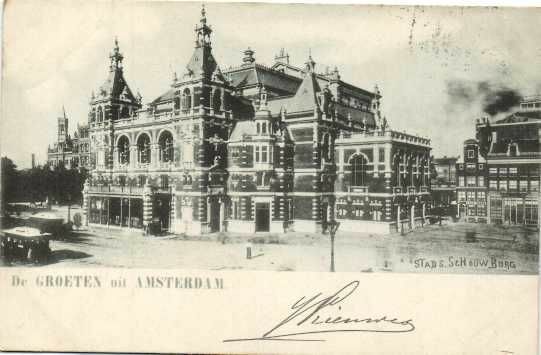 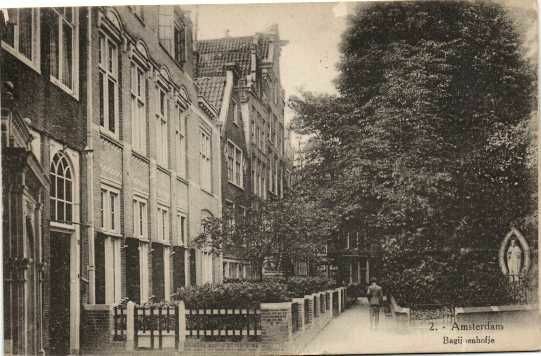 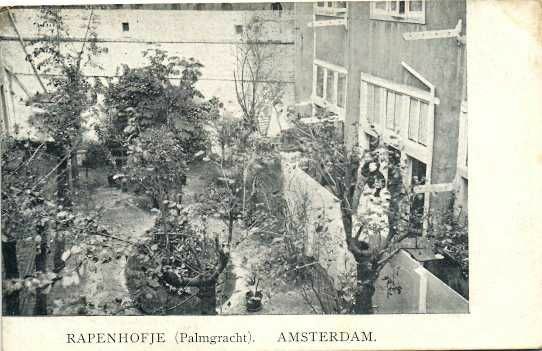 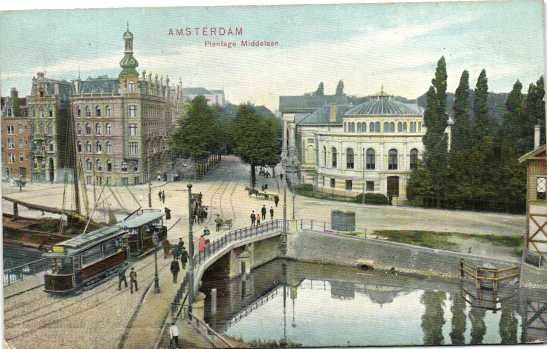 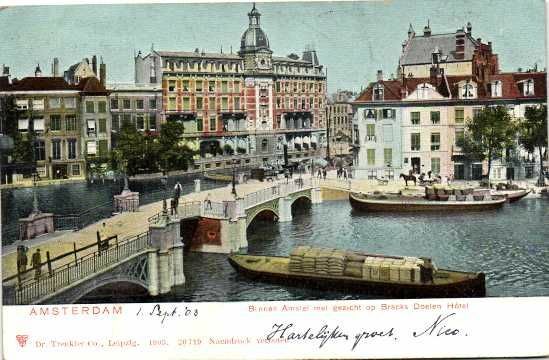 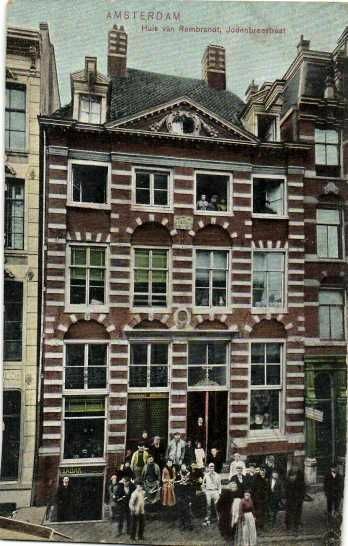 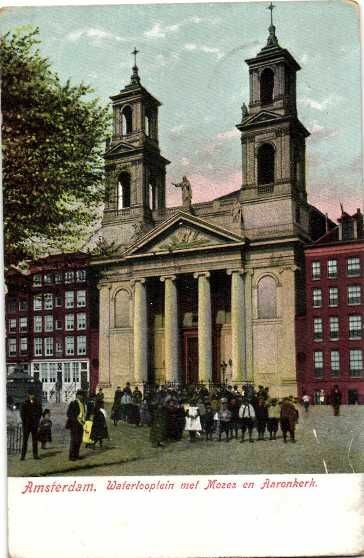 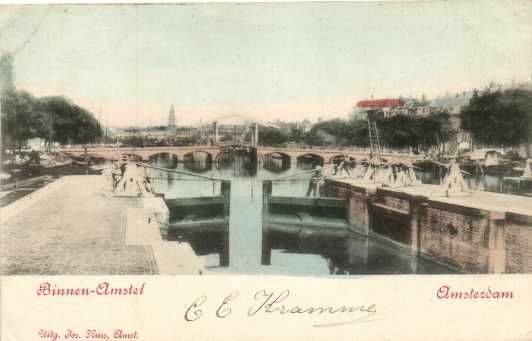 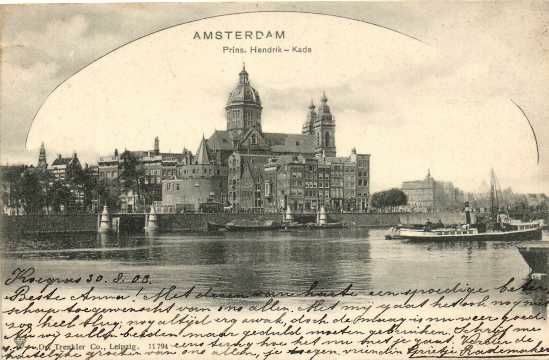 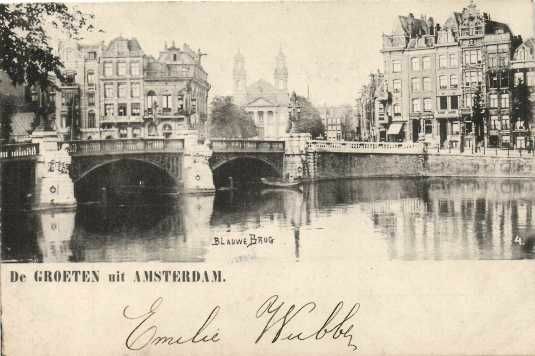 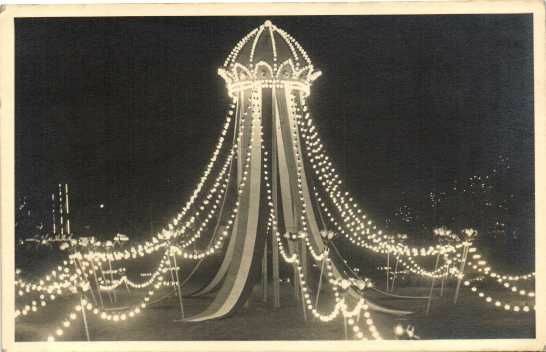 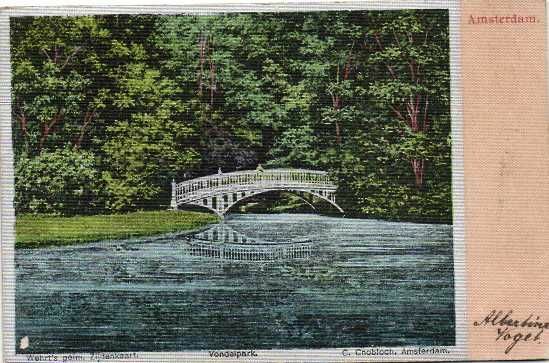 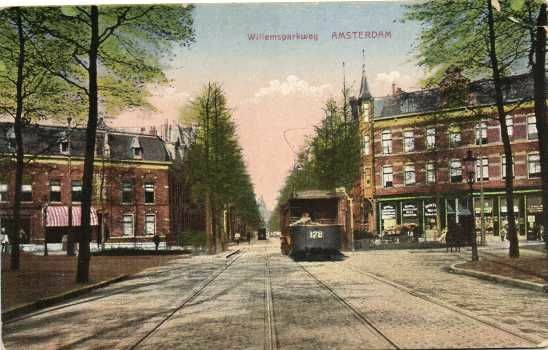 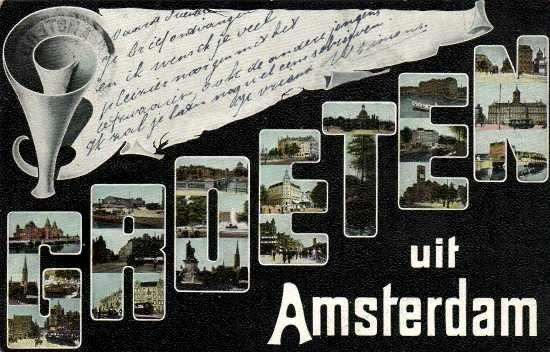 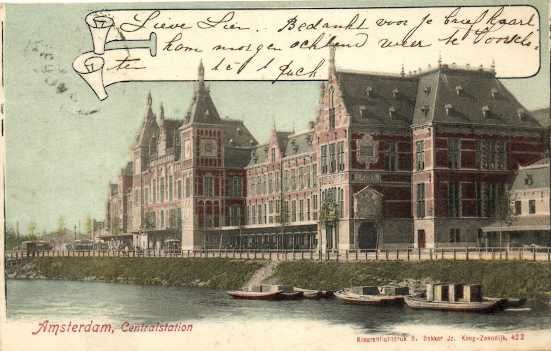 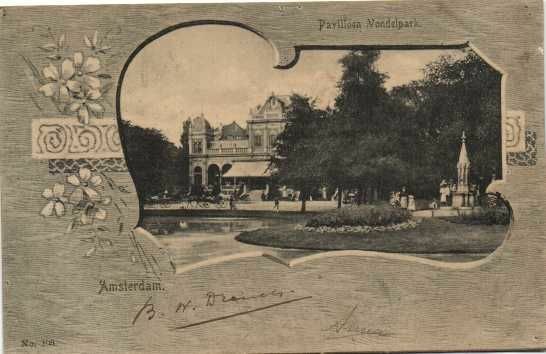 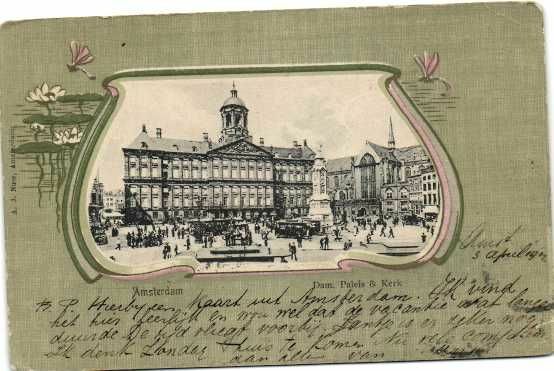 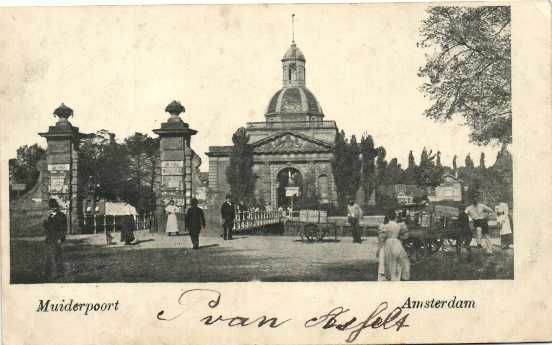 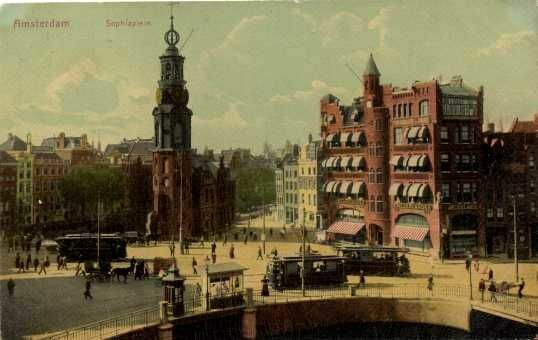 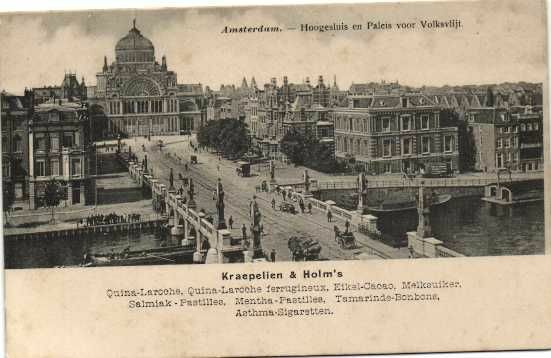 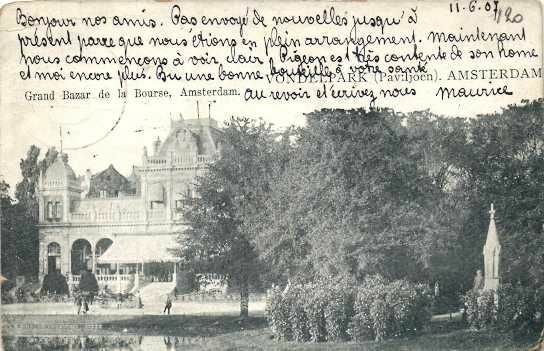 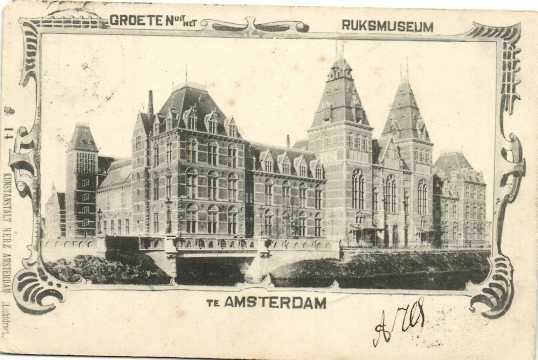 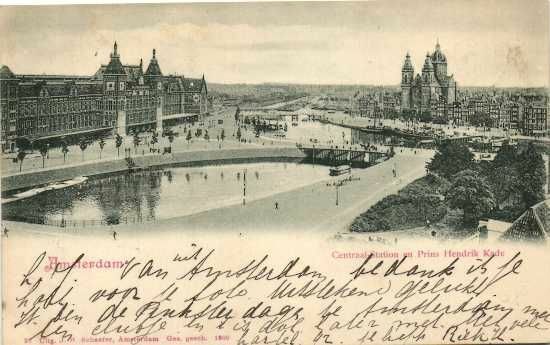 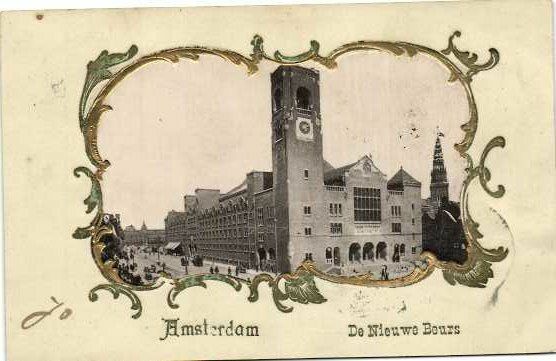 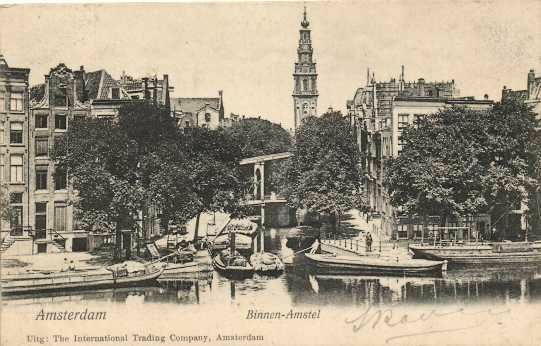 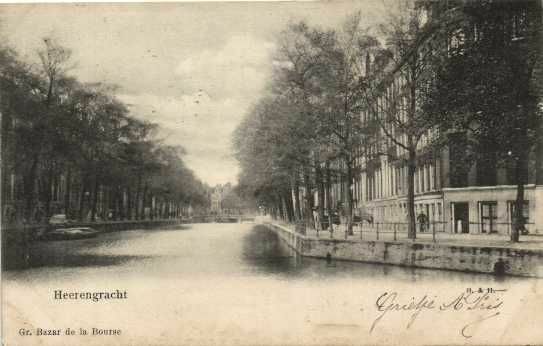 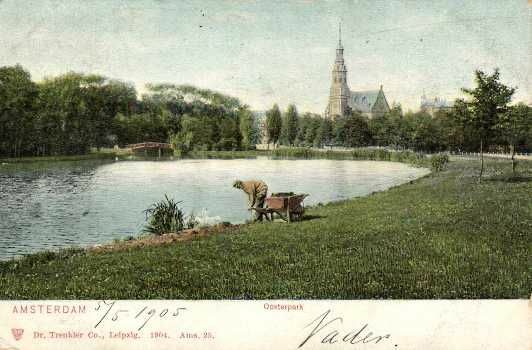 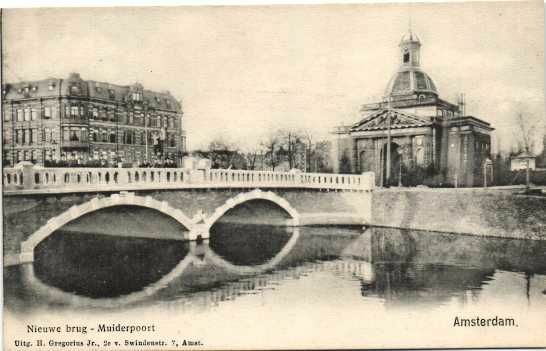 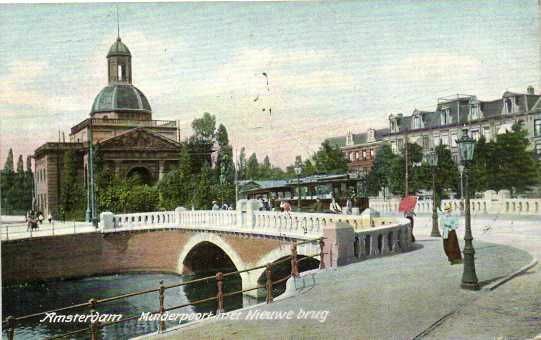 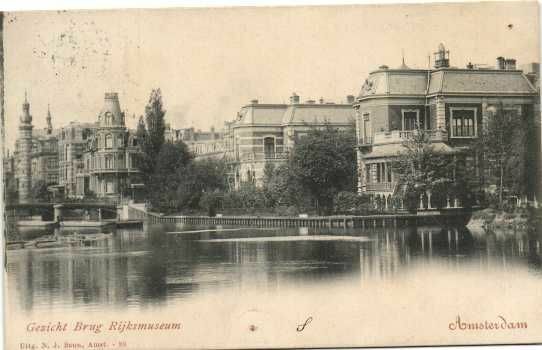 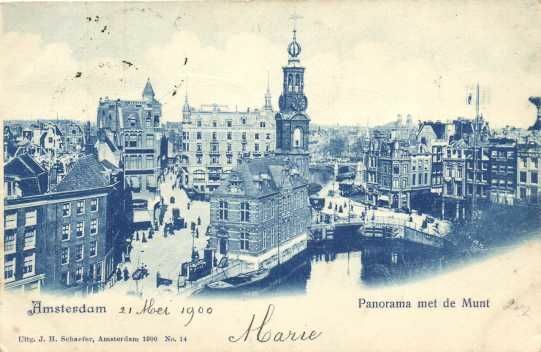 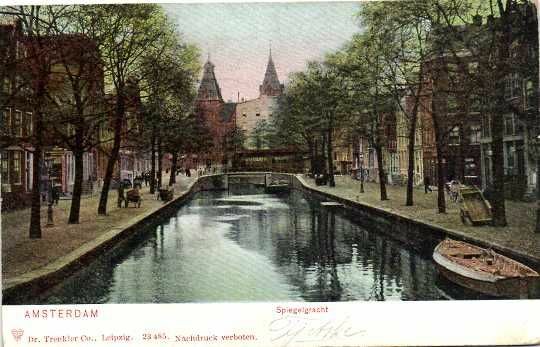 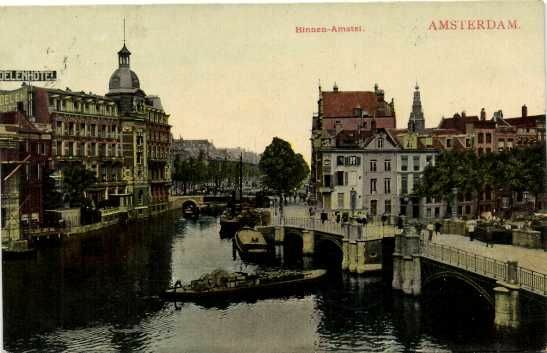 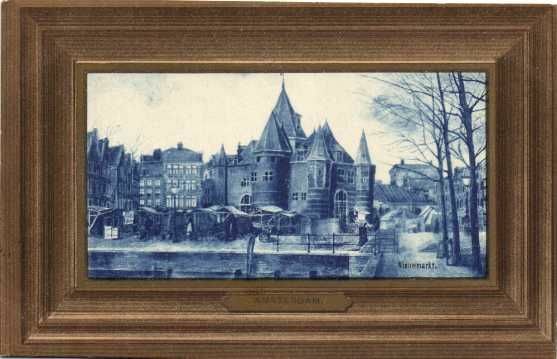 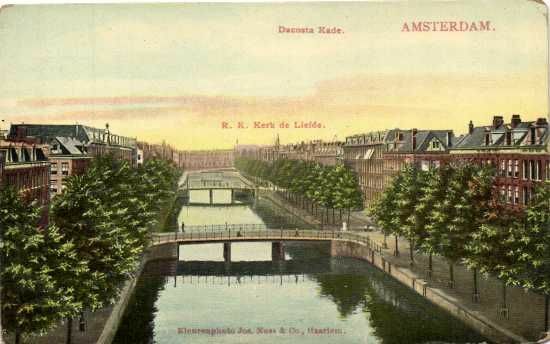 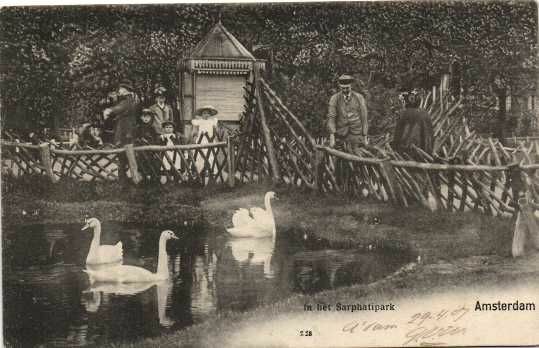 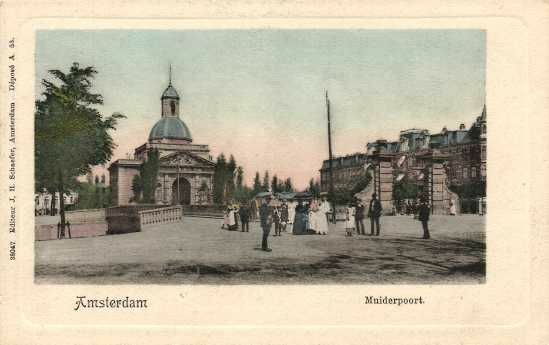 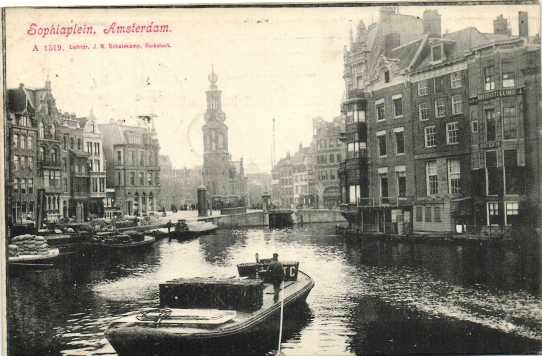 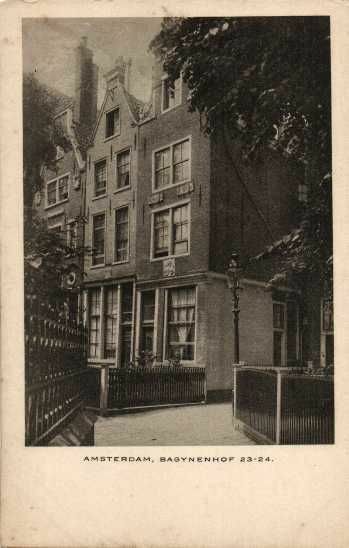 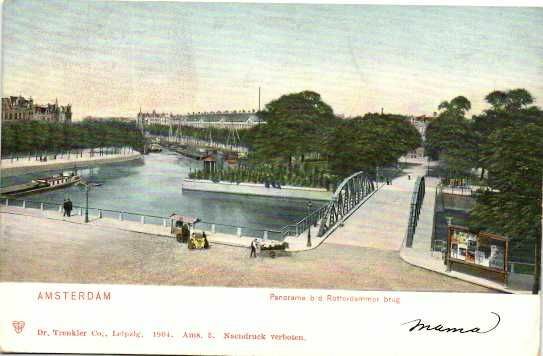 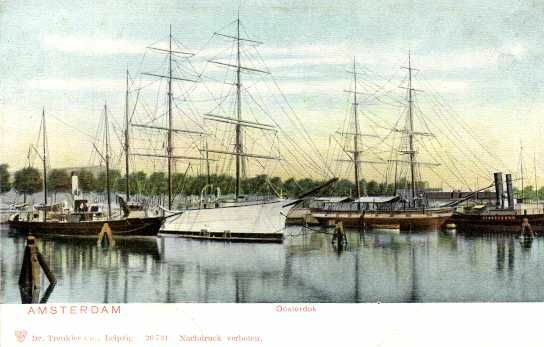 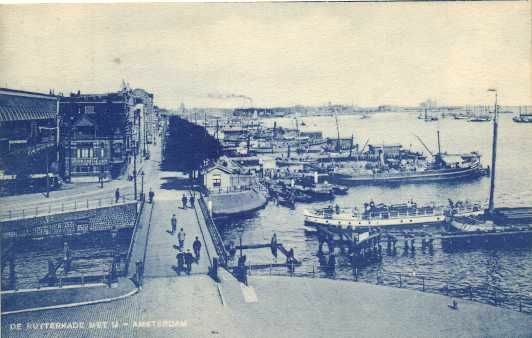 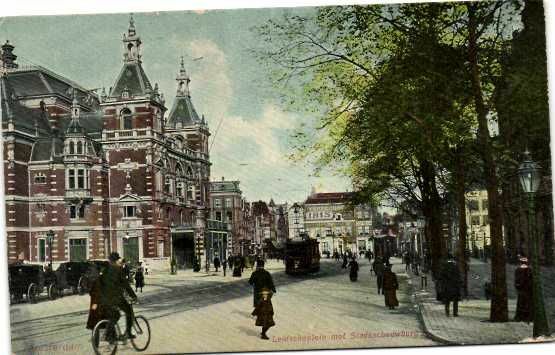 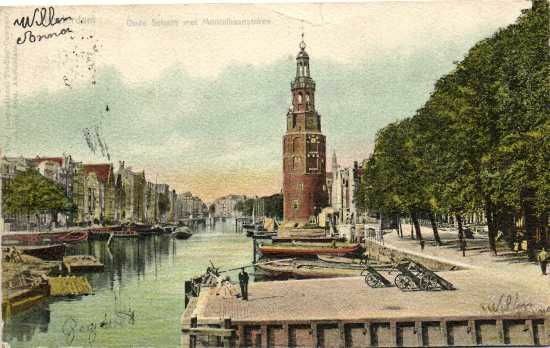 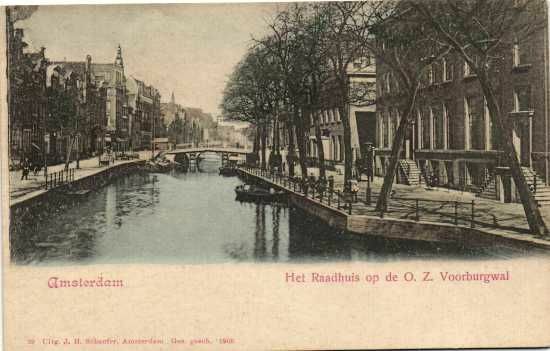 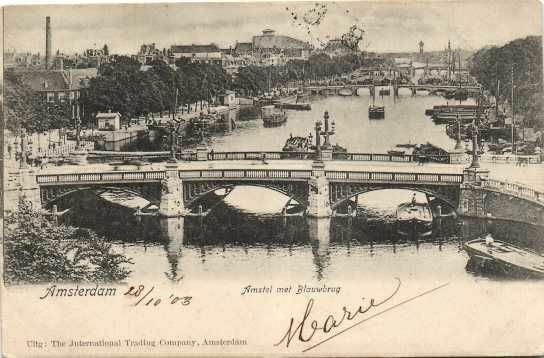 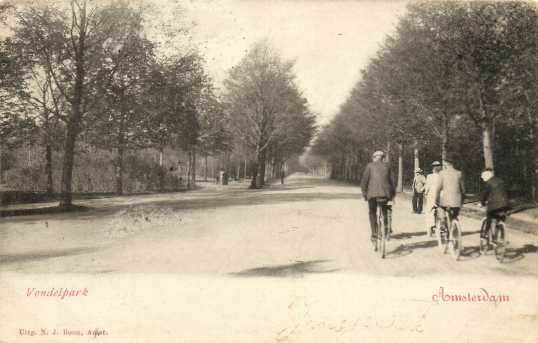 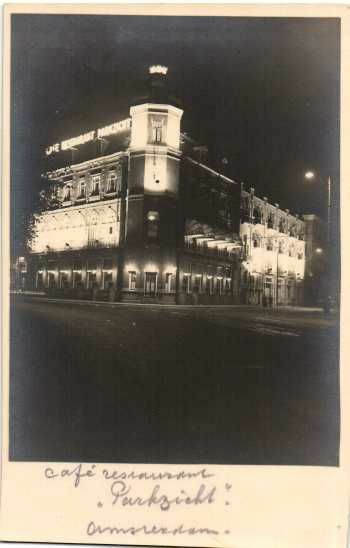 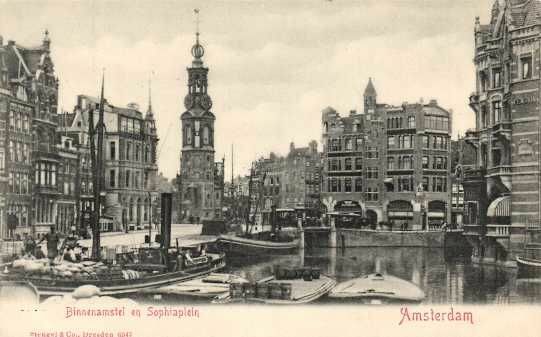 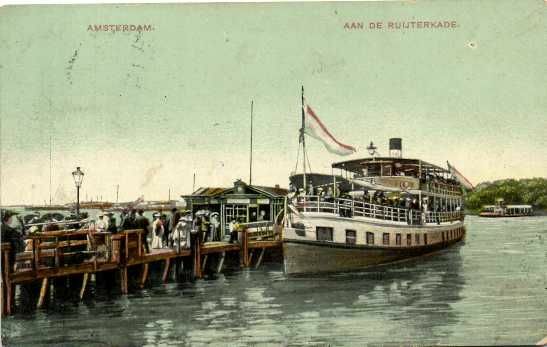 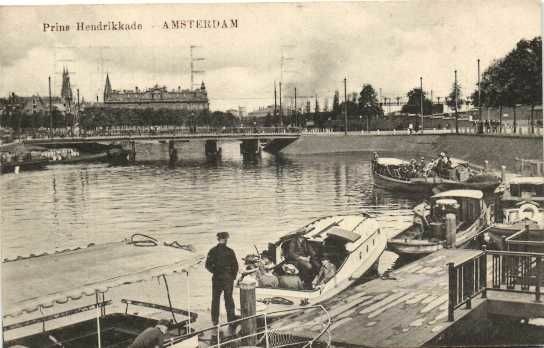 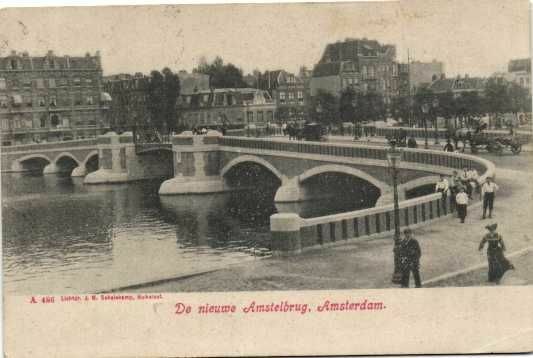 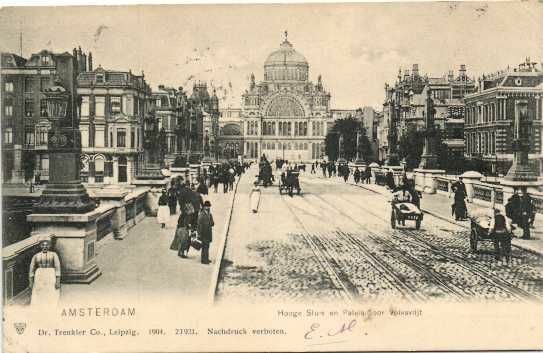 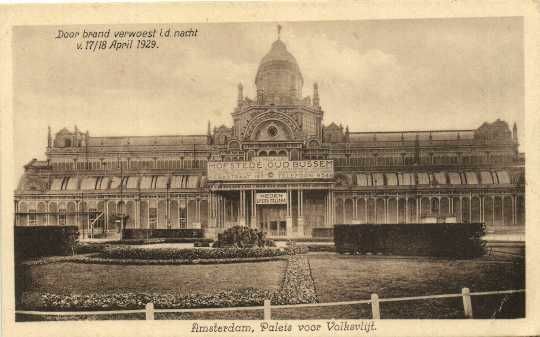 Beautiful collection of postcards from Amsterdam. 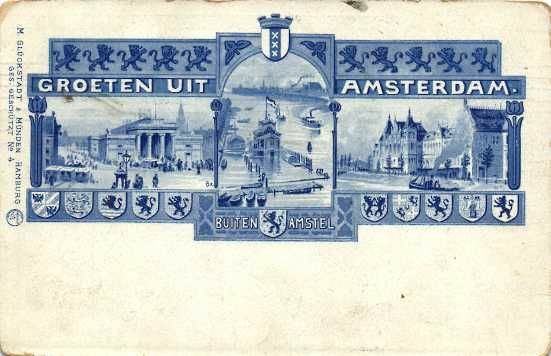 Mostly circulated cards from around 1900. 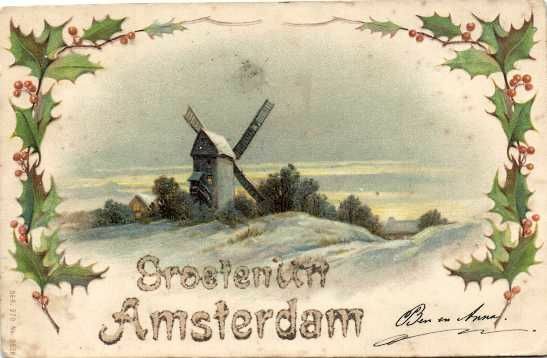 Most cards are in good condition, but some may show some small flaws and/or signs of wear/age. 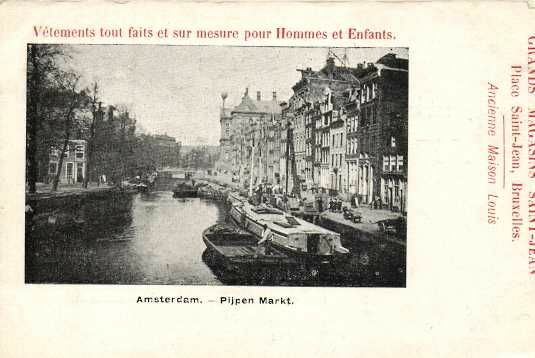 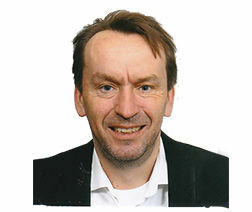 See the scans.